Ross White – Poet, teacher, editor, cat person, Tar Heel, seeker of joy. 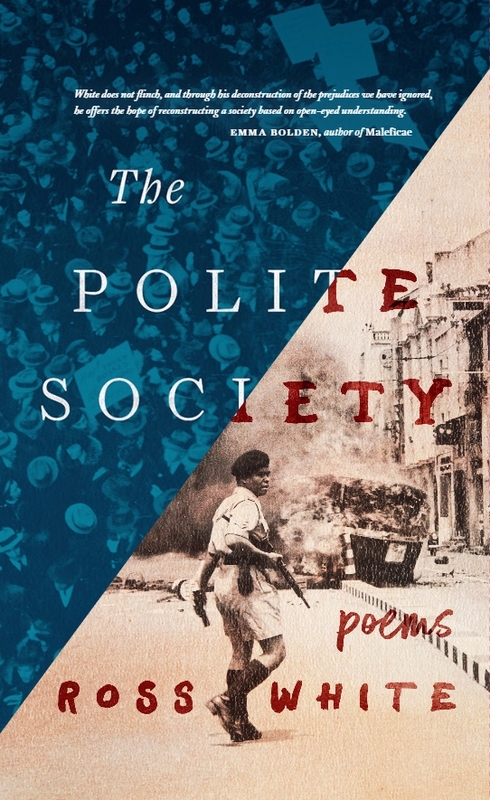 Now available from Unicorn Press: The Polite Society, Ross White’s new chapbook of poems. Order your copy now. Ross White is a poet and teacher living in Durham, NC. He is the author of two chapbooks, How We Came Upon the Colony and The Polite Society, and the editor, with Matthew Olzmann, of Another & Another: An Anthology from the Grind Daily Writing Series. 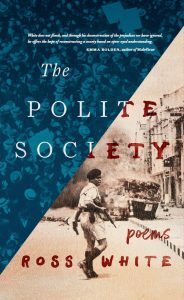 His poems have appeared in American Poetry Review, Best New Poets 2012, Poetry Daily, New England Review, The Southern Review, and others. He is a recipient of scholarships to the Bread Loaf Writers’ Conference and the 2014 Pocataligo Poetry Award from Yemassee, and currently teaches poetry writing and grammar at the University of North Carolina at Chapel Hill. Ross serves as the poetry editor of Four Way Review and the director of Bull City Press.